Eating well is an important part of reducing a person’s risk of cancer. When it comes to dietary choices for people who have survived cancer, key themes surface showing that a healthy diet is just as important. Thanks though to earlier detection and improved treatments, more and more people are surviving a cancer diagnosis and going on to live long lives. Well-supported diet and lifestyle recommendations are already in place showing the way for how a person can lower their risk of developing cancer. Much less evidence exists though to make clear recommendations for diet advice for cancer survivors. Looking at studies that surveyed the diet and lifestyle habits of cancer survivors finds a sparse research field. Only a few key cancers have been studied and results can appear contradictory. Further complicating things, some studies only looked at pre-diagnosis diet while others examined post-diagnosis diet. 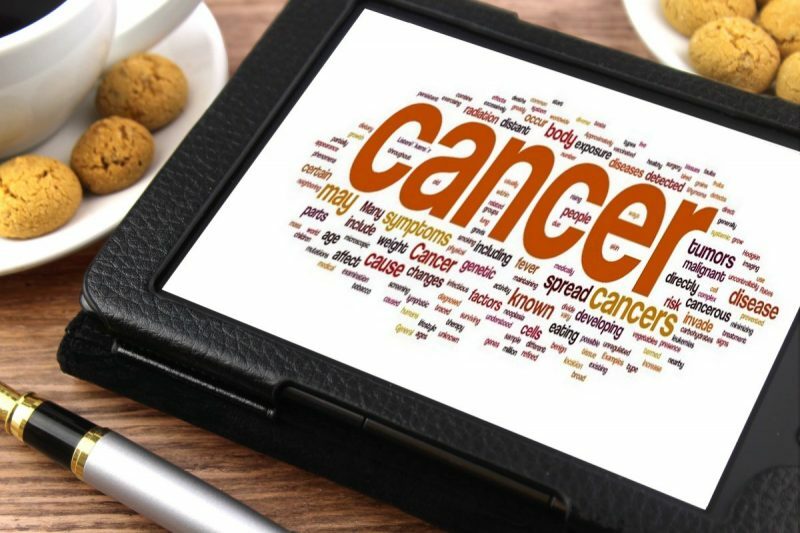 With the mixed research field of diet among cancer survivors, a German research team collated together 117 studies involving over 200,000 cancer survivors into a single meta-analysis. What they found was perhaps not too surprising. Eating lots of vegetables and fish had a favourable link with longer survival. Alcohol was linked with a worse outlook. Grouping together whole diets found that one type of diet stood out. Termed wholefoods, prudent or healthy depending on the study, a common theme was a dietary pattern high in fruit and vegetables and wholegrains, but low in red processed meat, refined grains and high-fat foods. Eating close to this style of dietary pattern was linked to a 22 percent lower risk of earlier death from cancer. The opposite of a healthy diet was labelled a Western diet, high-fat diet, high-sugar snacks diet or simply: an unhealthy diet. Made up of processed meat, refined grains and lots of added sugar, this diet was linked with a 50 percent higher mortality risk from cancer compared to similar people following a healthier diet. Greater numbers of people are surviving cancer. With more survivors comes a greater focus on research that spotlights key lifestyle choices that raise survival odds even higher. Dietary patterns that are closely connected to foods near to their natural state such as fruits, vegetables, fish and wholegrains currently sit at the top of evidence recommendation for people with cancer to be steered towards.